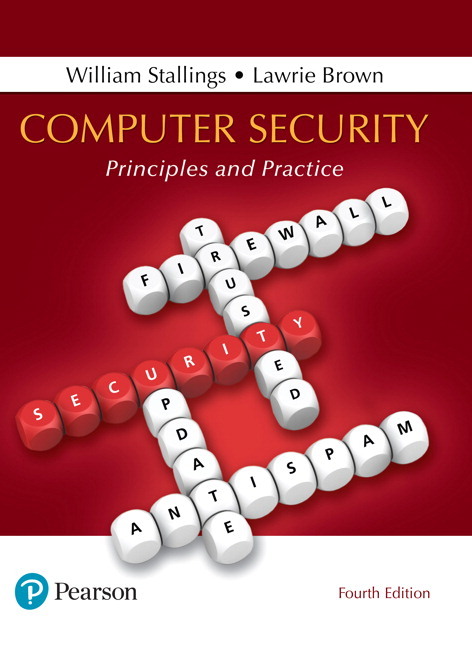 Computer Security: Principles and Practice, 4th Edition, is ideal for courses in Computer/Network Security. The need for education in computer security and related topics continues to grow at a dramatic rate—and is essential for anyone studying Computer Science or Computer Engineering. 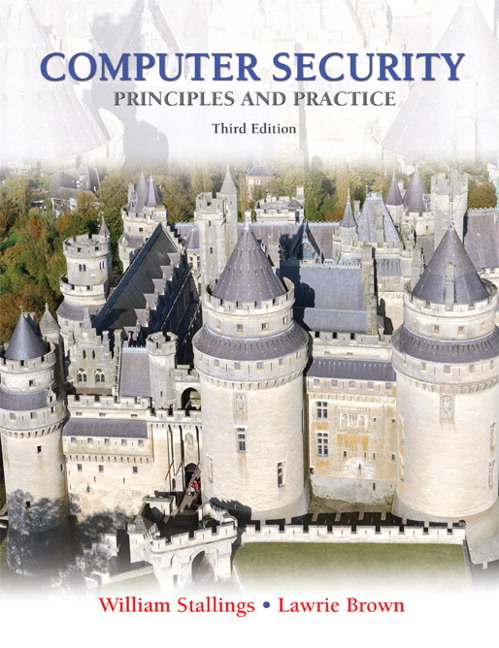 Written for both an academic and professional audience, the 4th Edition continues to set the standard for computer security with a balanced presentation of principles and practice. The new edition captures the most up-to-date innovations and improvements while maintaining broad and comprehensive coverage of the entire field. The extensive offering of projects provides students with hands-on experience to reinforce concepts from the text. The range of supplemental online resources for instructors provides additional teaching support for this fast-moving subject. Data center security discussion in Chapter 5 covers data center security and the TIA-492 specification of reliability tiers. Malware material in Chapter 6 includes additional material on macro viruses and their structure, as they are now the most common form of virus malware. Virtualization security material in Chapter 12 has been extended, given the rising use of such systems by organizations and in cloud computing environments. A discussion of virtual firewalls, which may be used to help secure these environments, has also been added. Cloud security discussion inChapter 13 includes an introduction to cloud computing, key cloud security concepts, an analysis of approaches to cloud security, and an open-source example. IoT security indiscussion Chapter 13 covers security for the Internet of Things (IoT). The discussion includes an introduction to IoT, an overview of IoT security issues, and an open-source example. SEIM discussion in Chapter 18 is updated for Security Information and Event Management (SIEM) Systems. Privacy section covers privacy issues and its management in Chapter 19. The section has been extended with additional discussion of moral and legal approaches, and the privacy issues related to big data. Authenticated encryption has become an increasingly widespread cryptographic tool in a variety of applications and protocols. Chapter 21 includes a new discussion of authenticated description and describes an important authenticated encryption algorithm known as offset codebook (OCB) mode.